Company Chow is up and running again! New recipes and events soon to come. Please check out or new IG account companychowfoodjunkies. 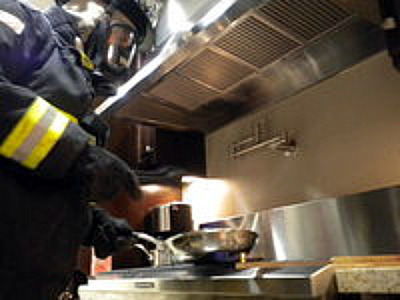 Also, don’t forget to get new firehouse recipes or post your own @companychow.com. Stay tuned! BURGR-the E is missing and that’s about it! Mmmmm…I love a good sandwich. Please have a happy and safe 4th of July! The All New Company Chow is HERE!! !